Britain’s formidable former Prime Minister, Baroness Margaret Thatcher, died peacefully at the age of 87 after suffering a stroke. She was Britain’s first (and, to this day, last) female Prime Minister. Baroness Thatcher will not have a state funeral, in accordance to her wishes. However, she will be given a Ceremonial Funeral with full military honours, which will take place at St Paul’s Cathedral. It will be similar to the funerals accorded to the Queen Mother and Diana, Princess of Wales. As a tribute to Thatcher, the Union Jack flags above the Westminster, the Buckingham Palace, and 10 Downing Street have been lowered to half-mast. The Iron Lady was a polarising figure in British politics and society, as indeed most remarkable politicians are. Some consider her one of the last eminent politicians and among the greatest Prime Ministers of the country. The others consider her decisions had a profoundly negative long-term effect on the country’s development. 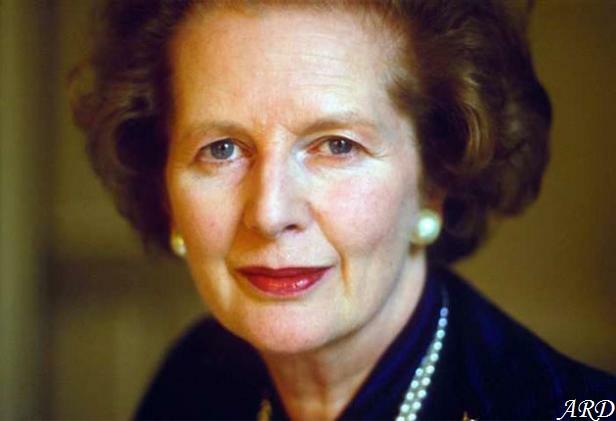 It is easy to see why: this was the woman who successfully led Britain at the height of the Falklands Crisis of 1982, whose unyielding policies earned the “Iron Lady” nickname. Yet Margaret is also remembered for privatising several state-owned industries and her year-long stand-off with unions during the Miners’ Strike of 1984-1985. His Excellency Don Juan Gomez-Acebo y de Borbon, Viscount de la Torre and his girlfriend Winston Carney welcomed a boy on April 4. The couple had announced they were expecting a child back in January. The baby was born in the United States – where the couple primarily reside – and named Nicholas. The name has no strong family connections, although it is one of Viscount de la Torres’s middle names (his full name is Juan Filiberto Nicolas). Both mother and child are said to be doing well. Don Juan is the eldest son of Infanta Pilar, Duchess of Badajoz and Don Luis Gomez-Acebo y Duque de Estrada. Infanta Pilar is the older sister of King Juan Carlos of Spain: baby Nicholas is her 9th grandchild. Winston Carney is an American heiress who works as an interior designer. Many congratulations to the happy couple and their families. 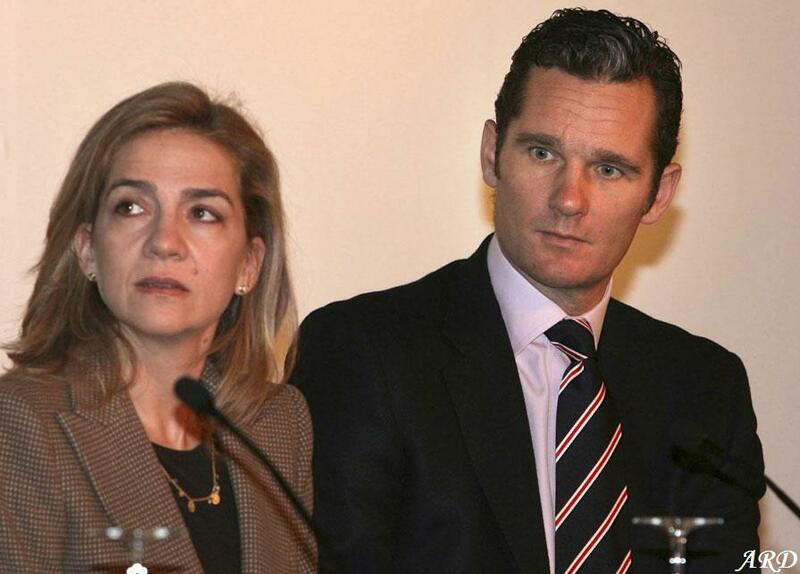 Infanta Cristina – the younger daughter of King Juan Carlos and Queen Sofia of Spain – has officially been named a suspect in the corruption case of her husband, Inaki Urdangarin. She now has to testify at the courthouse in Palma de Mallorca on April 27. Judge Jose Castro, who presides over the case, was quoted saying the Infanta was imputed as co-owner of Aizoon – a company that directly benefited from Inaki’s fraudulent actions. Interestingly, naming Cristina a suspect was the judge’s decision, and not a petition from the prosecution. 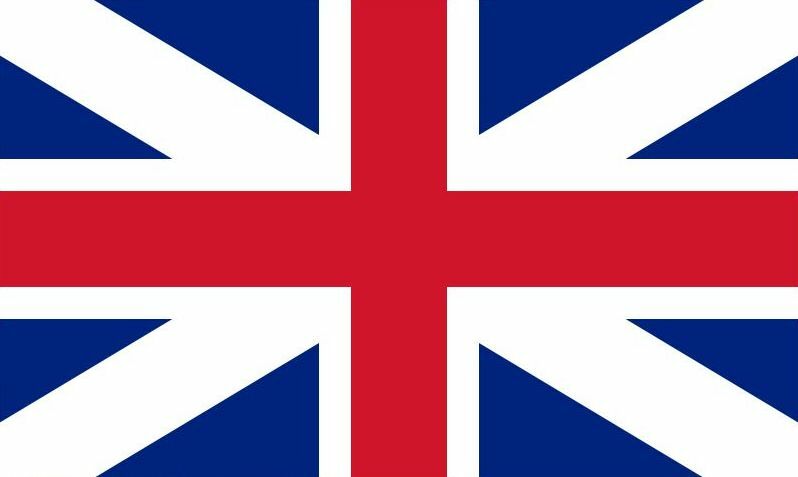 The Acts of Union 1707 took effect on 1 May 1707, finally uniting the Kingdoms of England and Scotland into one, united country – Kingdom of Great Britain. 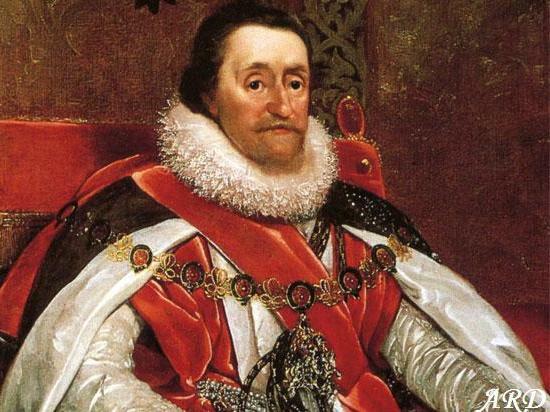 The counties were at the point de facto united for over a century, ever since James VI of Scotland ascended to the English Throne as James I on 24 March 1603, after the death of Elizabeth I. However, back then, the two countries merely entered into a Personal Union of Crowns – a situation when two or more countries share the same Monarch, while remaining, separate, sovereign states (not unlike, say, Canada, Australia and the United Kingdom now). There had been previous attempts at unification through the 17th century. Indeed, when James VI became King of England, he announced his intention to unite the two Kingdoms so that he wouldn’t be “guilty of bigamy”. 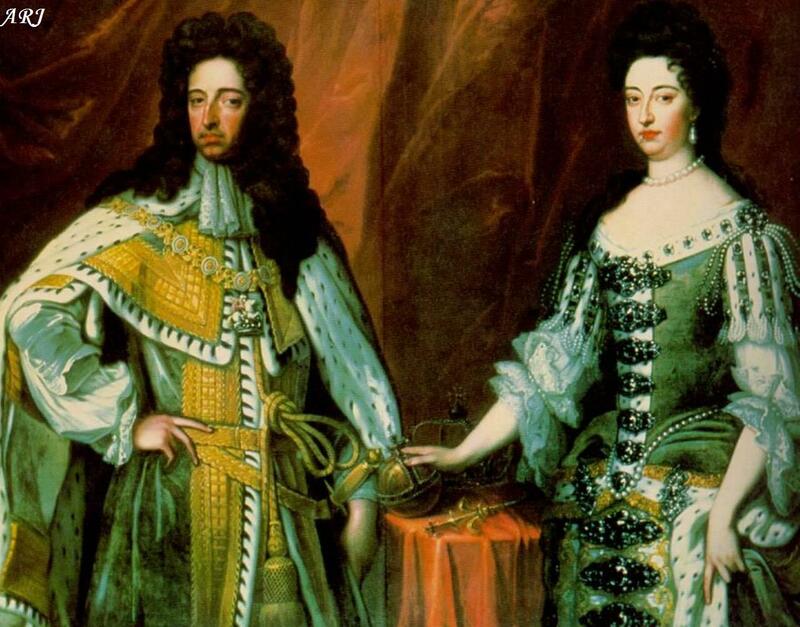 He styled himself as King of Great Britain and declared the country should be viewed as “presently united, and as one realm and kingdom, and the subjects of both realms as one people’. 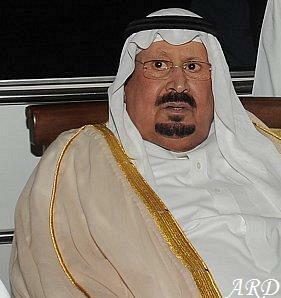 The Saudi Royal Court announced today that Badr bin Abdulaziz Al Saud died today, April 1, at the age of 81. A statement issued by the court states funeral prayers for the late Prince will be performed after Asr prayer tomorrow, April 2, at the Imam Turkey bin Abdullah Mosque in Riyadh. Prince Badr was born in 1932 to King Abdulaziz (the first Monarch of Saudi Arabia) and his 12th wife, Haya bint Sa’ad al- Sudairi (a member of the powerful Sudairi family). Prince Badr had well over fifty half-siblings and three full brothers, Princes Abdul Majeed and Abdul Ilah. In his youth Prince Badr, together with his brothers Prince Talal and Prince Fawwaz, participated in the Free Princes Movement. The movement lasted from 1962 to 1964 and was aimed at political reforms and adoption of a constitution. Because of his participation in the movement, Badr had to live in exile for a while, mostly in Egypt and Syria. Badr’s brother King Faisal (King from 1964 until his assassination in 1975) later pardoned the Princes. The Queen and The Duke of Edinburgh will attend the State Opening of Parliament on Wednesday, May 8. In a somewhat surprise announcement from the Buckingham Palace, it emerged they will be accompanied by the Prince of Wales and the Duchess of Cornwall. While Prince Charles has attended the ceremony several times before, this will be Camilla’s first-ever State Opening of Parliament. 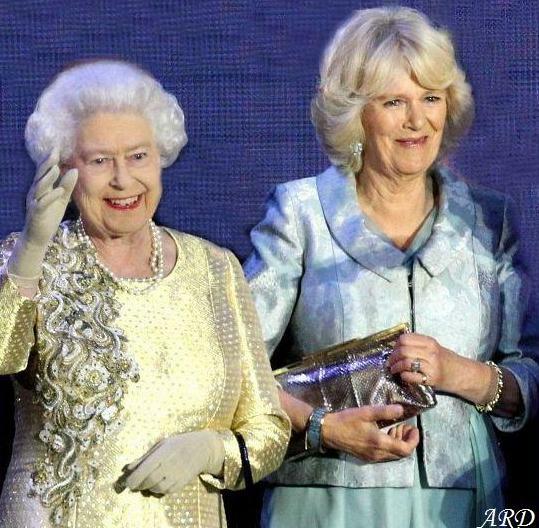 Camilla’s invitation can perhaps be seen as a sign of growing confidence in her role, as well as a gradual transition of responsibilities from Her Majesty and the Duke of Edinburgh, to the Prince of Wales and the Duchess of Cornwall. Just a year ago, Queen Elizabeth appointed her daughter-in-law Dame Grand Cross of the Royal Victorian Order – one of the highest honours that remain the personal gift of the Monarch. The lawyers of Diego Torres, Inaki Urdangarin’s former partner and co-defendant in fraud case, have provided thirty new messages as evidence, some of which seem to suggest that Infanta Cristina was at the very least briefed on her husband’s activities. One of the messages from Don Inaki to his wife alludes to “two versions” of reports and asks for her opinion. The Duke of Palma asks for Infanta Cristina’s opinion on various business-related issues in some of the other messages as well. Cristina was a board member of Noos and part-owner of Aizoon both of which are involved in the corruption case. Although the judge presiding over the case has so far found no evidence of her involvement in anything illegal, it is highly unlikely she was completely unaware of her husband’s activities. Other messages show the communication between the Duke of Palma and Carlos Garcia Revenga – the private secretary and confidant of the Infantas Elena and Cristina who was the treasurer of the Noos Foundation. 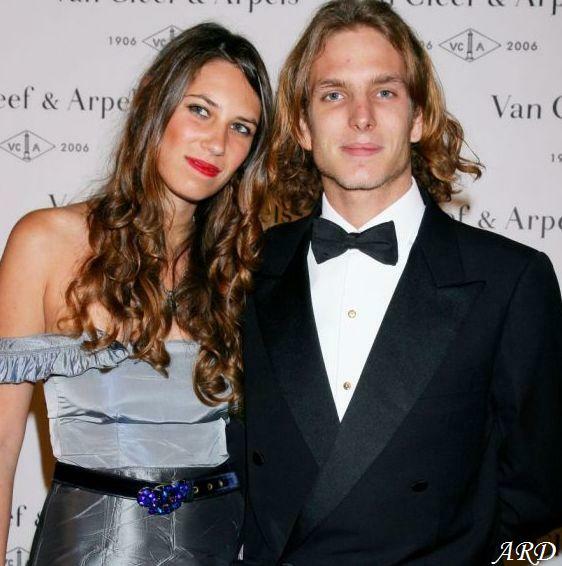 Andrea Casiraghi and his fiancée, Tatiana Santo Domingo are now parents to a baby boy. 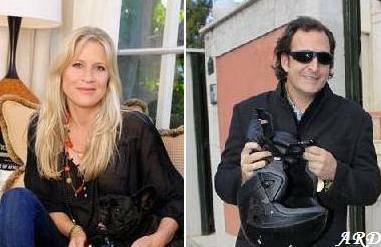 The Monegasque Princely Palace announced the couple welcomed their first-born child yesterday, on March 21. According to the press release, both the mother and the baby are doing well. No further details have been released at the moment although it is expected we will get more information, including the baby’s name, in upcoming days. 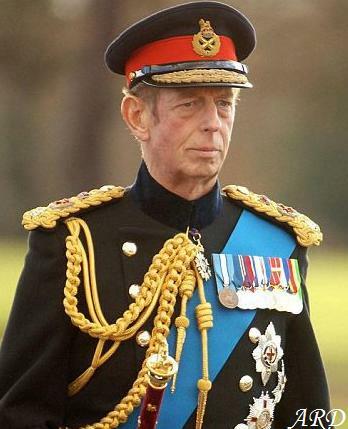 The Buckingham Palace announced yesterday that the Duke of Kent had suffered a mild stroke. The 77-year-old royal was taken to a London hospital in the early hours of Monday, where his condition was assessed by doctors. Although the Queen’s cousin is still believed to be under the supervision of doctors, his condition has improved and the Duke if “looking forward to resuming official engagements as soon as possible”.